As the government begins to seal off rioting parts of the city, Corporal Harry Miller takes an offered discharge to get his sister and her kids to safety. But heâ€™s not fast enough. 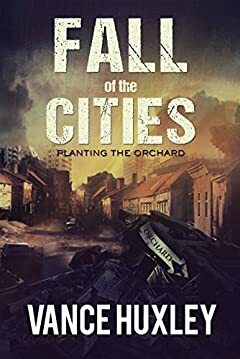 Trapped in the city with a rag-tag collection of ordinary citizens, Harry struggles to create a small pocket of stability - a place to ride out the coming confrontation between rioters and the Army, and save themselves from complete annihilation.